Our expertise in new technology stacks, design skills and adaptability enables us to build solutions that transform businesses. 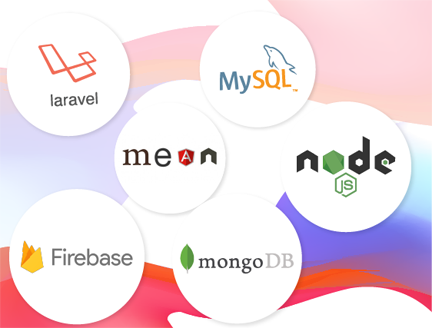 We’ve got extensive expertise in building scalable and secure backend of varied applications. 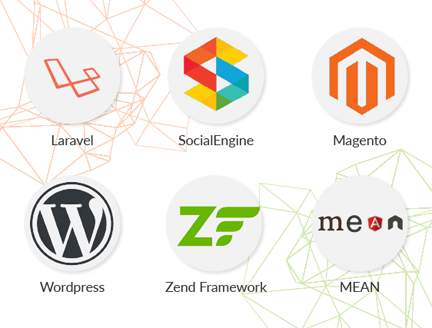 We build standards-compliant REST APIs and server-side developments. 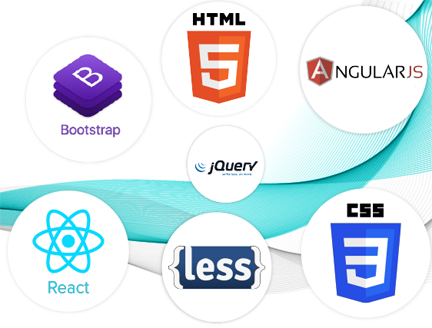 Content Management Systems (CMS) & Web Frameworks are powerful applications. They significantly reduce go-to-market time and overall development cost. We specialize in robust CMS platforms for use cases like Social Networking, Niche Communities, E-commerce and Online Publishing. BigStep has good expertize in building mobility solutions for enterprises and start-ups. We’ve also built many consumer oriented mobile applications. 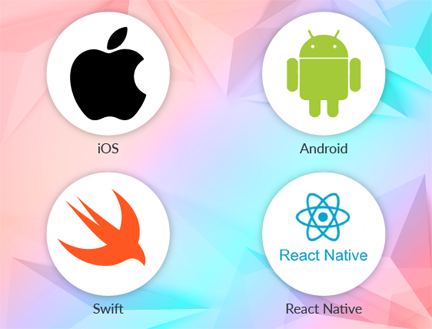 Mobile Applications need good user experience, adequate utilization of native device features, optimal resource consumption, speed, and compatibility over various mobile devices. 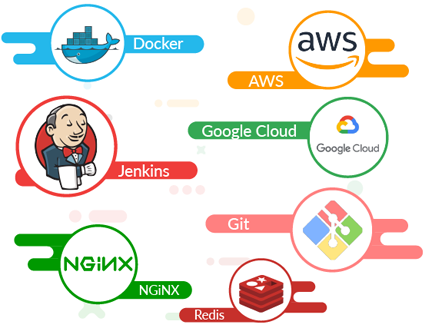 The Cloud Solutions provided by leading cloud computing giants like Amazon Web Services (AWS) and Google Cloud Platform (GCP) are expanding fast, and BigStep has gained significant expertize in these. Our team is also skilled in DevOps practices to deploy and deliver applications well. Interested in knowing how our technology expertize can enable you to achieve your project requirements?